Some northerners say they're getting shortchanged on government-provided travel grants for long hospital trips. Some northerners say they're getting shortchanged on government-provided travel grants for long-distance hospital trips. "We're not being treated fairly," said West Nipissing Coun. Denise Brisson. "Northern Ontario people are not able to access the travel grant." Brisson said she has been commuting back and forth from Sturgeon Falls with her husband for his chemotherapy treatments. She called the travel "physically and mentally exhausting." Adding to her woes is the fact that Sturgeon Falls is 97 kilometres from Sudbury — just shy of the one-way 100-kilometre distance required to qualify for the Northern Health Travel Grants. That's moved Brisson to convince fellow councillors to pass a motion calling for the limit to be reduced to 50 kilometres, a change that has support from other northern communities. 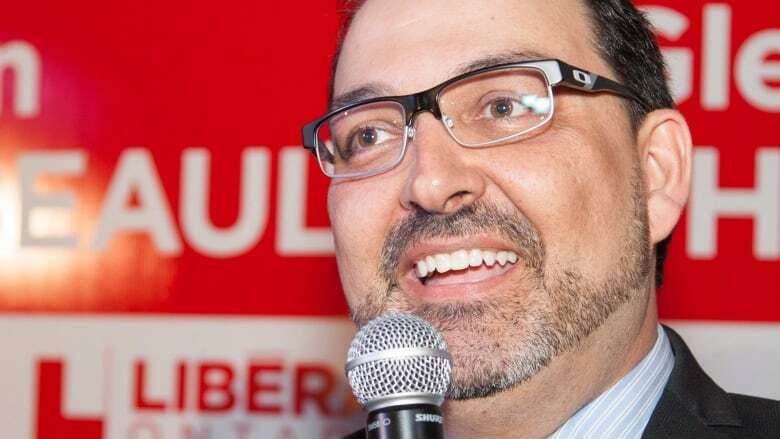 Sudbury MPP Glenn Thibeault said he would look into the concerns, but said he mostly hears from constituents that the travel grant cheques could be more substantial. "The grant is there to cover the costs, I don't think it's there to be an income," he said. "One of the things I keep pushing for is to make sure we have all the services we can up here." Thibeault recently announced partial funding to bring a positron emission tomography (PET) scanner to Sudbury, a move aimed at boosting hospital services in northern Ontario. The MPP noted that investing in northern hospitals will result in less money available for travel grants.